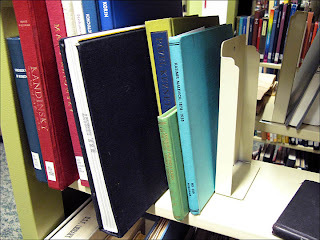 PX No. 26 was shot with my Polaroid Sun 660 on 4/3/08. 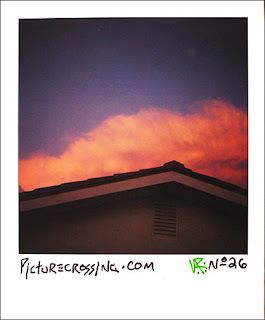 There was this amazing cloud reflecting the brilliant orange light from the setting sun and I photographed it as it passed by my neighbor's roof. 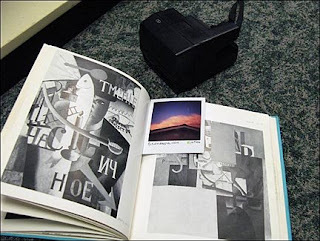 This instant print was left in a Kasimir Malevich book at the main Library of the University of South Florid a in Tampa, Florida. on 4/5/08.